Makar Sankranti is famous for its sesame sweets and kite flying. But there is much more to this festival that is a celebration of the Winter Solstice. Sankranti literally means movement. Let’s look at the significance of this festival of movement, and know how it is based on a profound understanding of cosmic and human geometry. 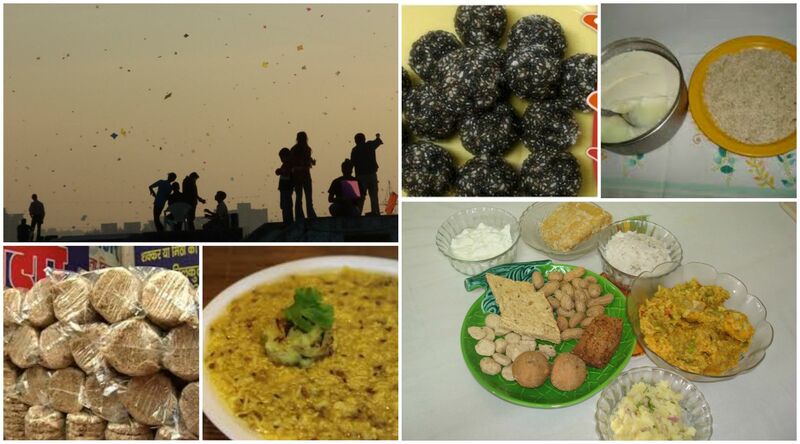 Makar Sankranti is a festival celebrated in almost all parts of India and other south Asian countries. It is a festival celebrated for the happiness of getting new crops for farmers. The day is also believed to mark the arrival of spring in India and is a traditional event. Makar Sankranti is a solar event and has astrological significance, making one of the few Indian festivals which fall on the same date in the Gregorian calendar every year: 14 January. On this day, the sun enters the Capricorn (Sanskrit: Makara) zodiac constellation. This date 14th January, remains almost constant with respect to the Gregorian calendar. However, precession of the Earth’s axis (called ayanamsa) causes Makara Sankranti to move over the ages. A thousand years ago, Makara Sankranti was on 31 December and is now on 14 January. According to calculations, from 2050 Makar Sankranti will fall on 15 January. Til (Sesame seed) and Gud (Jaggery) are essential part of this festival. On this day people eat and exchange Til Laddoos, Tilkut (sweats made of Sesame seeds and Jaggery). It is said that the seeds of Til have superior capability to attract and emanate ‘Sattva’ frequencies, eating and distributing Til Sweats improves spiritual knowledge. When we share sweets made of sesame seeds, we share sattvik elements. Jaggery which is made of the sugarcane crop, is considered to be the first crop for the year harvested during the period. In Bihar it is also called ‘KHICHDI’ and one can witness people donating Khichdi (rice cooked with lentils) to the poor and needy. Flying kite is one of the popular Makar Sankranti traditions. Colorful kites, made of different shapes and sizes, are also flown in Gujarat Maharashtra and Delhi as a part of the celebrations. Charity forms a significant part of the traditions of Makar Sankranti. People in Andhra Pradesh also indulge themselves in charity of clothes. Taking a holy dip on the day is considered auspicious and hence, it is a popular custom followed in Uttar Pradesh, where people flock the religious places in the state to take a ceremonious bath in holy River Ganga. In Tamil Nadu (celebrated as Pongal), it is a three-day festival, starting from January 13 until January 15. January 13 is celebrated as Bhogi, followed by Makara Pongal (Sankranti) and then culminated by Mattu Pongal on the next day. Similar tradition is seen in Andhra Pradesh, where the third day of Makar Sankranti is known as ‘Kanuma’. The customs followed in villages of India, on Makar Sankranti, have a unique charm. The villagers extend their gratitude to Mother Nature for a good crop. Makar Sankranti commemorates the beginning of the harvest season, this is the time when harvesting is complete and there are big celebrations. This is the day we acknowledge all those who assisted in making the harvest. The farm animals play a huge role in harvesting, so the animals and livestock is also thanked on this day. 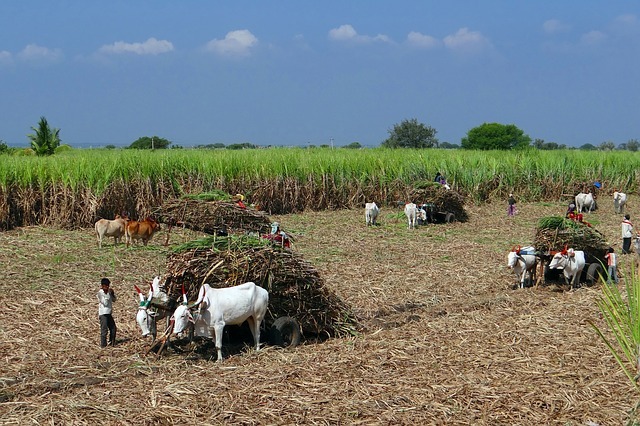 In southern India, the next day is dedicated to farm animals and it is called Mattu Pongal. It is also the day when the next crop is planned. One should see how it happens in remote villages. Now there are hardly any remote ones left because in the last few years, everyone has a cell phone and even Internet kiosks. But in the remote parts of India, you must see how the future crops are planned in the village. It is something so amazing and fantastic. I have had the fortune of witnessing such meetings, which are done in such a way that the animals are also there. It is not that someone is going to ask them what to do, but they are also very much a part of these meetings. How they evaluate how the animals in the village are, what age they are, how strong they are, can they take something up or not, is a very beautiful and organic process. So Makar Sankranti is a festival for harvest. But there are celestial and spiritual connotations to it as well. Apart from being a harvest festival, it is also regarded as the beginning of an auspicious phase in Indian culture. It is said as the ‘holy phase of transition’. It marks the end of an inauspicious phase which according to the Hindu calendar begins around mid-December. It is believed that any auspicious and sacred ritual can be sanctified in any Hindu family, this day onwards. Scientifically, this day marks the beginning of warmer and longer days compared to the nights. In other words, Sankranti marks the termination of winter season and beginning of a new harvest or spring season. Many aspects of the yogic system were evolved and developed based on the connection between the celestial system and the human system, in order to make use of the changes in position that happen in an incremental way, from moment to moment, minute to minute, hour to hour, day to day. One example: The number 108 is significant in many ways in the construction of the human system and the larger solar system. If you chant a mantra or go around an energy space, it is 108 times. Traditionally, if you wear a ‘mala’, it has 108 beads. This is because there are 108 things that one needs to do if one wants to have a complete mastery over the human mechanism. This is also beautifully manifested in the planetary system in which we live. The diameter of the Sun is 108 times the diameter of the Earth. The distance between Sun and Earth is 108 times the diameter of the Sun. The distance between Moon and Earth is 108 times the diameter of the Moon. And there are 108 steps in one lunar year. Makar Sankranti marks the completion of and the beginning of a new cycle. Many Indians combine this festival with the Winter Solstice, and believe that the sun ends its southward journey (Sanskrit: Dakshinayana) at the Tropic of Capricorn, and starts moving northward (Sanskrit: Uttarayana) towards the Tropic of Cancer, on this day in mid-January. Therefore, Makar Sankranti signifies the celebration of the day following the day of winter solstice. Sankranti literally means “movement.” Everything that we recognize as life is movement. Fortunately, people who came before us have moved on, and people who come after us are waiting for us to move on. 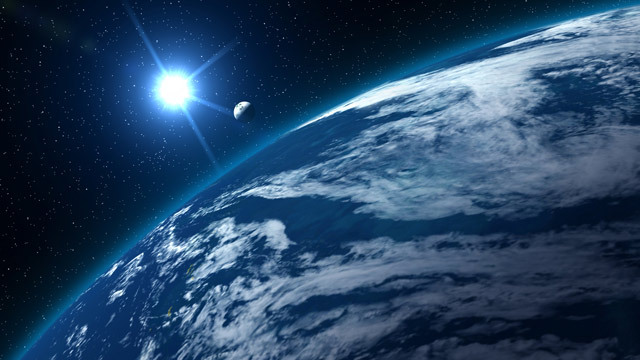 The planet is moving and that is why it churns up life. If it were still, it wouldn’t be capable of life. So there is something called movement in which every creature is involved. The planet earth is moving gently in such a beautiful manner, it is only changing seasons. Tomorrow, if it just speeds up, throttles up a little bit, then all our seemingly balanced minds will become imbalanced, everything will spin out of control. So movement is beautiful only to a certain point. The significance of Makar Sankranti is that it is the time to remind yourself that celebrating movement is possible only when there is a taste of stillness within you. Movement means what is in transition. Stillness means what always is. 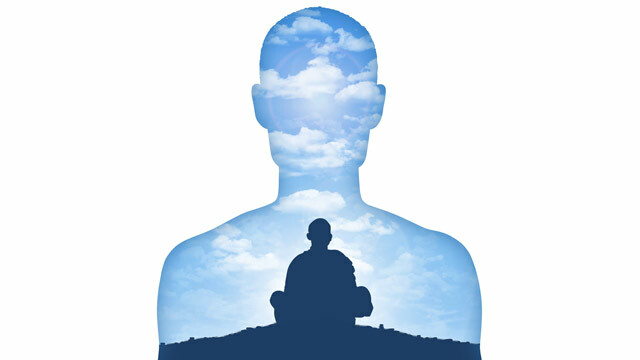 Movement means compulsiveness, stillness means consciousness. So Makar Sankranti is a festival to recognize the movement, movement being celebration, movement being life, movement being the process of life and the beginning and the end of life. All over the country, Makara Sankranti is observed with great fanfare. However, it is celebrated with distinct names and rituals in different parts of the country. TamilNadu – Pongal, Gujrat – Uttarayan, Haryana, Himachal & Punjab – Maghi, Assam – Bhogali Bihu, Kashmir Valley – Shishur Saenkraat, UP & Bihar – Khichdi, Karnataka – Makara Sankramana. It is celebrated in other Asian countries too in different names.